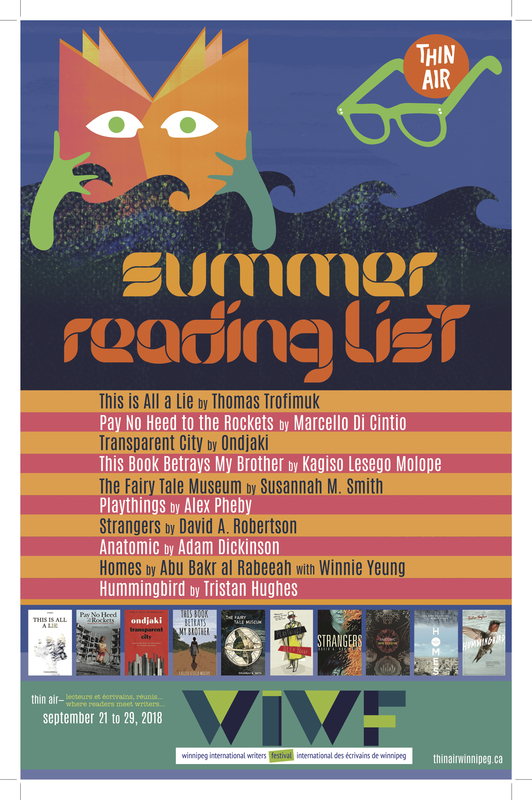 We’re a good way through this summer but in case you haven’t come across our list or are interested in a preview of some of the wildly talented writers that will be part of this year’s festival, here is our full Summer Reading List. Quiet reading is a great way to tolerate the coming heatwave. ← The New Fantasmagoriana Chapbooks available now! !